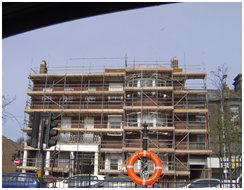 In 2012 DL Home Improvements were commissioned to renovate the exterior of a Grade II listed building known as HKB Wiltshires on the quay at Great Yarmouth. 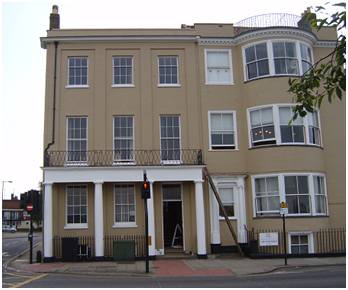 This was an extensive renovation that included many window replacements including huge curved sash windows which were manufactured to the exact specification from over 150 years ago. 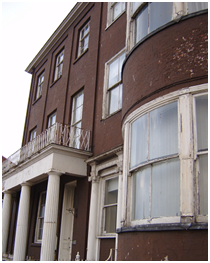 Many of the original panes of glass were carefully removed and re installed into the new window casements. 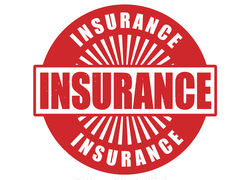 This is just one of many projects that DL Home Improvements has successfully undertaken. 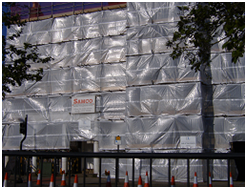 Scaffolding was erected to ensure safety for the workers and pedestrians down below whilst renovations were undertaken. High on the rooftops, iron balustrades were stripped to the bear metal and coated with red oxide before 2 layers of paint were applied. Windows were completely rotten and were replaced on a like for like basis by local craftsman. 3 large bay widows with sash openings which were replaced with handmade casements by a local carpenter. 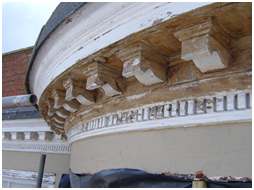 Every little detail was meticulously restored to its original state.